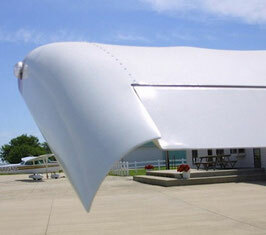 Fiberglass Parts, Miscellaneous - Team Mini-Max, The World's Best Ultralight and Light Plane Kits and Plans. 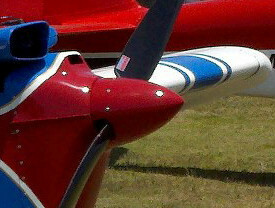 Add a streamlined look to your 1100 or Sport aircraft. 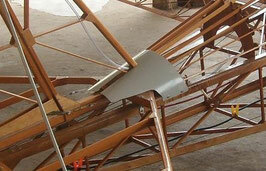 Includes 2 small wheel pants and mounting hardware. 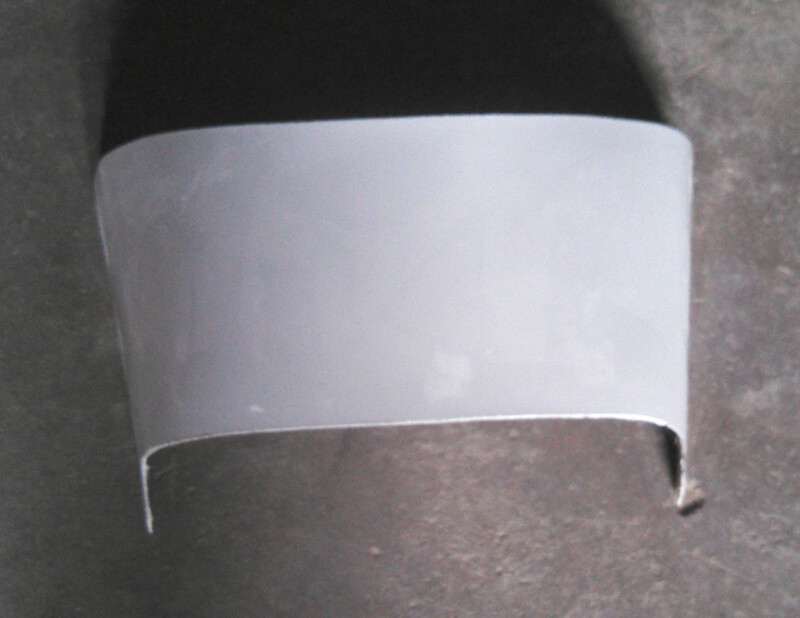 Add a streamlined look to your Eros or V-Max. 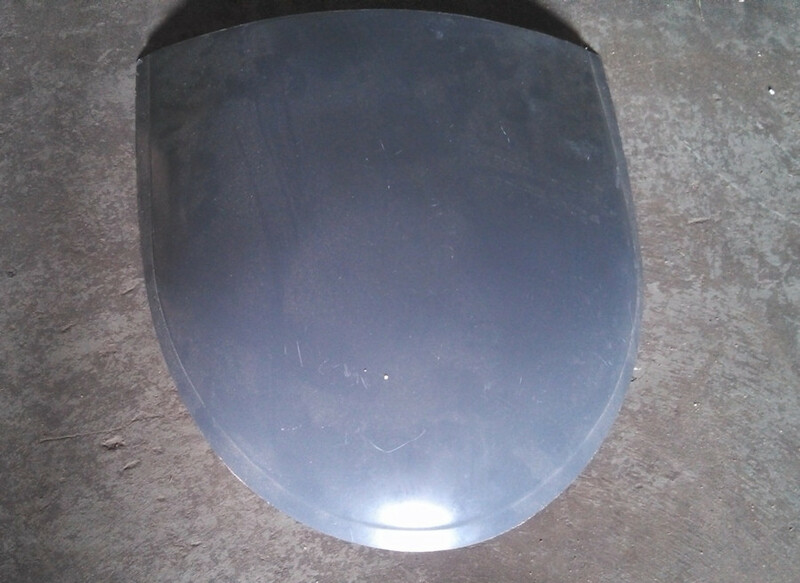 Includes 2 large wheel pants and mounting hardware. Gives a finished look to your wings. 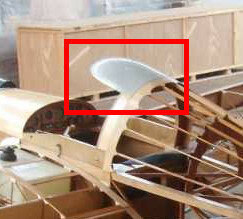 Includes 2 wing tips. Gives a finished look to your wings and might add a little more lift. Includes 2 wing tips. Improves streamlining and adds an attractive transition between the vertical and horizontal tail surfaces. 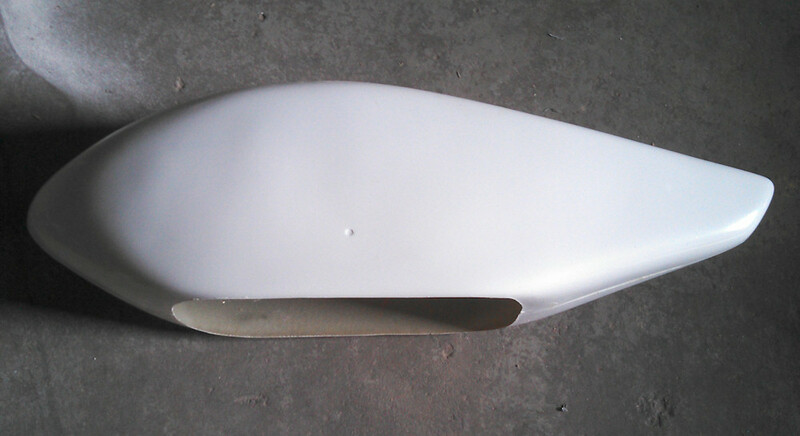 Molded fiberglass Headrest for the 1100 Mini-Max (but can also be used for our other aircraft types). 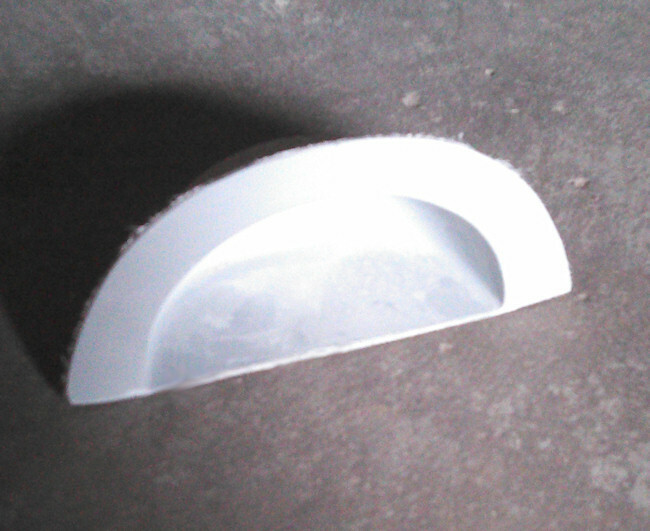 Molded fiberglass fuselage step insert. 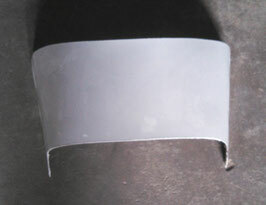 Molded fiberglass Canopy Top for the 1600 Sport or Eros. 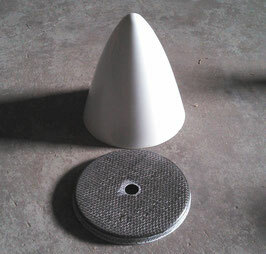 Molded fiberglass spinner with backplate. 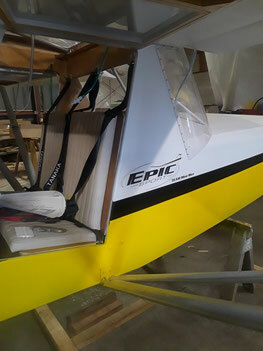 The Epic Sport is in the final stage, We are currently in the registration process. Team Mini-Max LLC 2030 Lake Street Niles, Michigan 49120 Phone 1-855-TeamMax RETURN POLICY: All sales are final. You may exchange your order for other items or choose to have a credit added to your account. 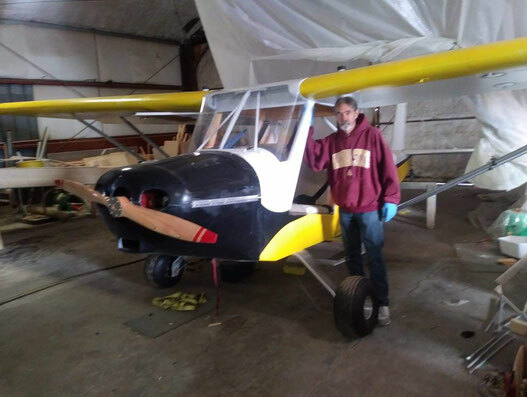 ALL COMPLETE KIT ORDERS MUST BE INVENTORIED WITHIN 48 HOURS OF DELIVERY. MISSING ITEMS WILL NOT BE REPLACED IF WE ARE NOT NOTIFIED DURING THIS TIME FRAME.